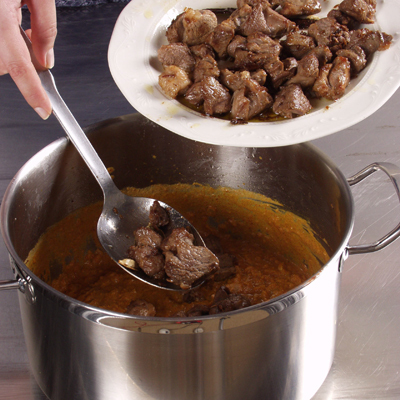 Heat half the butter in a large saucepan and fry half the lamb with half the spices until browned. Remove from the pan and repeat with remaining ingredients. Set aside. 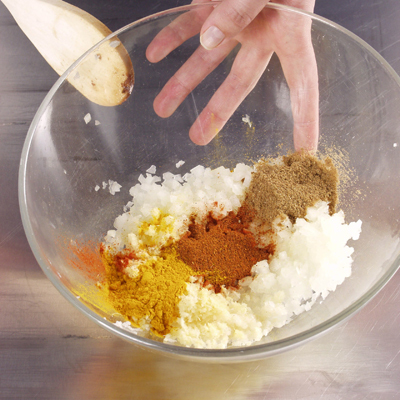 Curry paste - Grind all the curry paste ingredients (except the garam masala) with a pestle and mortar or stir together. 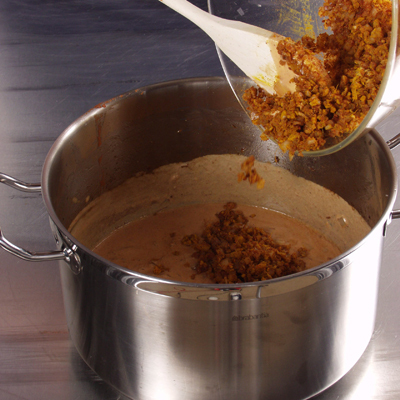 You could also blend all the ingredients in a food processor to make a paste. 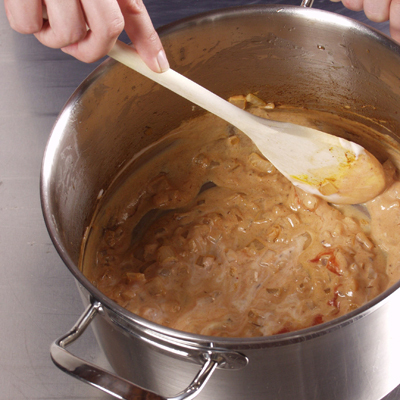 Add the tomato purée and then the yoghurt, salt and pepper, a spoonful at a time, stirring well after each addition. 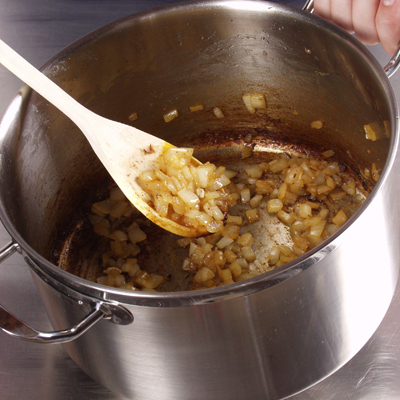 Tomato sauce - Heat the butter in a saucepan and add the onion and cardamom. Stir over medium heat until golden. Add the curry paste and simmer for five minutes. Add the lamb, bay leaves and whole spices to the pan. 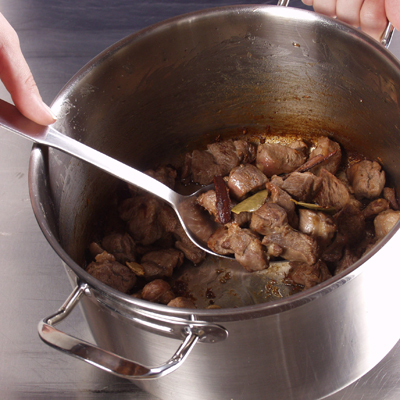 Add 600ml hot water to the mixture, cover and leave to simmer for 2½ hours until the lamb is very tender. Sprinkle with garam masala, stir well and season with salt and pepper to taste. To view this recipe click here.